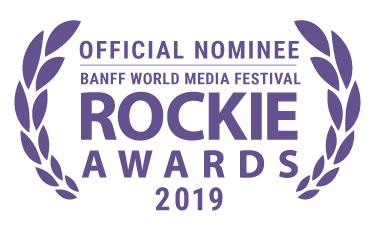 The 40th Banff World Media Festival (BANFF) is pleased to announce the full list of nominees for this year’s Rockie Awards International Program Competition, a celebration and recognition of excellence in television and digital media from around the world. The Rockies Program Competition ceremony will be held on Monday June 10th during the Festival at the Fairmont Banff Springs Hotel in Banff, Alberta, Canada. The Rockie Awards are BANFF’s flagship awards programs, taking place over two days and two events. The Rockie Awards International Program Competition is one of the largest awards programs of its kind, juried by an esteemed panel of 150 international industry professionals and covering all major genres. The Rockie Awards Grand Jury chooses the coveted Grand Jury Prize, selected from the top scoring programs across the entire field of nominees. 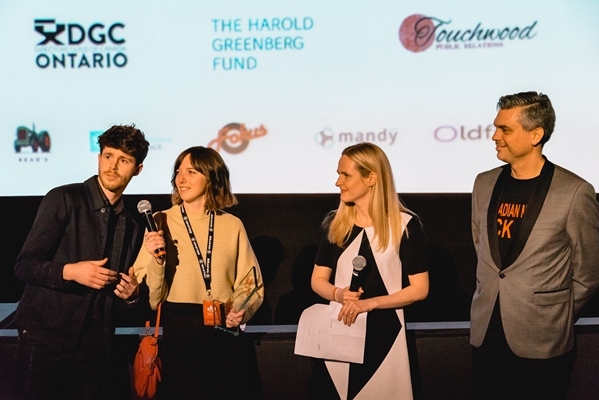 This year’s Grand Jury includes: Mike Cosentino, President of Content and Programming at Bell Media, Carolyn Newman Director of Scripted Co-License & Original TV at Netflix, Allison Page President of U.S. Programming & Development at HGTV, Discovery Inc. and Céline Payot Lehmann, Head of International Distribution at ARTE France. 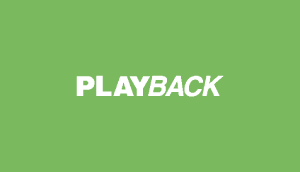 In addition to the $25,000 Rogers Prize for Excellence in Canadian Content, awarded to the top Canadian production, 26 awards are bestowed in the category streams of Documentary & Factual, Arts & Entertainment, Children & Youth, and Scripted.